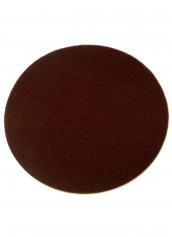 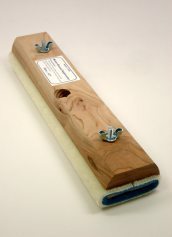 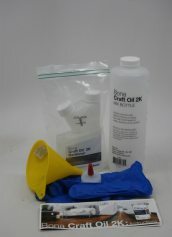 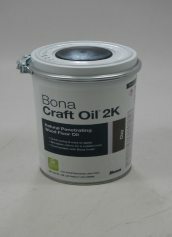 Bona Craft Oil 2K - all the benefits of a natural oil finish plus the performance you expect from Bona. 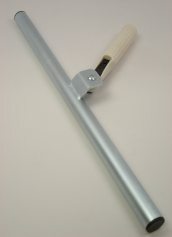 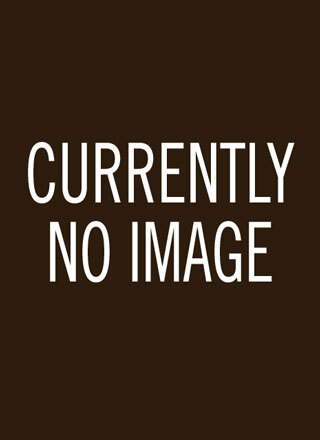 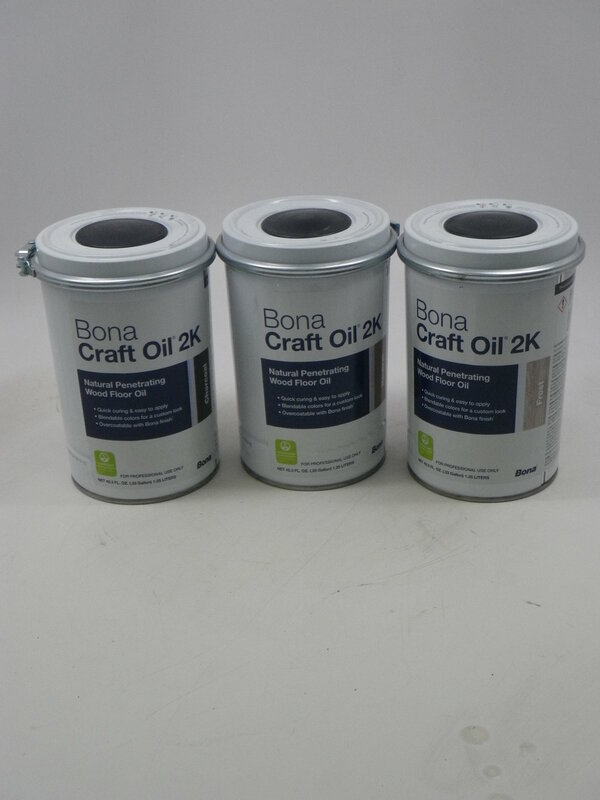 The elongated open time of Bona Craft Oil 2K along with its ability to set up quickly makes it easier to work with and allows for light use in just 8 hours. 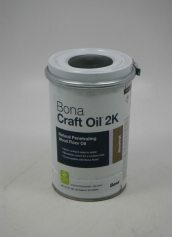 While the unsurpassed viscosity penetrates deep into the hardwood floor in truly just one coat resulting in strengthened wear resistance and an organic looking floor with a rich patina. 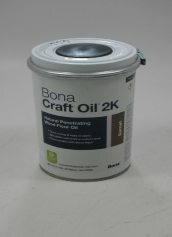 Blend or apply two tones for a custom look plus further protect a home owner's investment by over-coating with any finish in the Bona Traffic family. 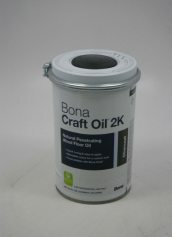 In situations where an additional layer of protection is desired, the Bona Craft Oil 2K can be top-coated after 12 hours with Bona Traffic HD®, Bona Traffic® or Bona Traffic® Naturale.